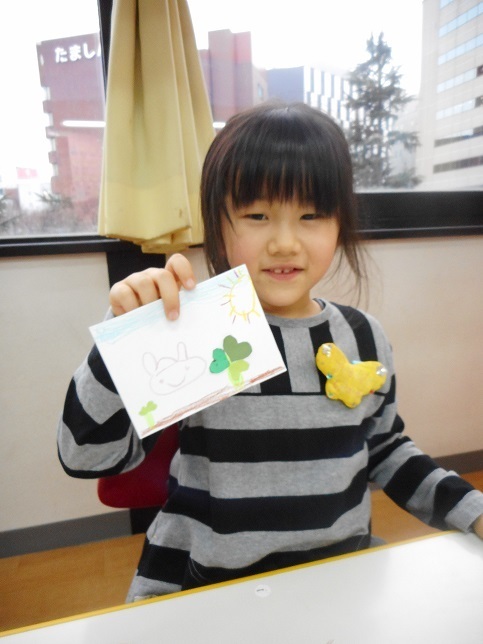 This afternoon, Butterflies had ABC lesson giving by Aina and me. 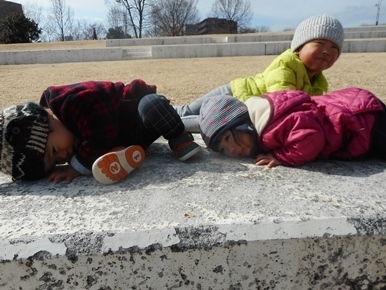 We reviewed the alphabet by having the kids one by one placing each letters in order. 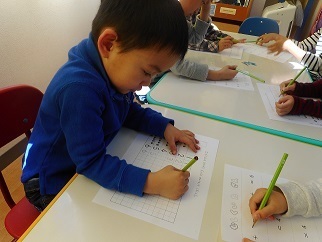 Then, they did their worksheet which was the last letter of the alphabet ; Z. They had to trace this letter and write down correctly their names and I could say they are very good at writing. 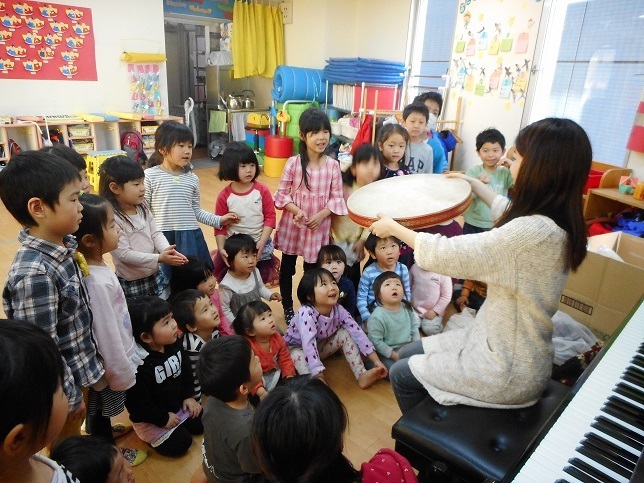 Meantime, Caterpillars were having Rhythmic lesson giving by Michiko teacher. 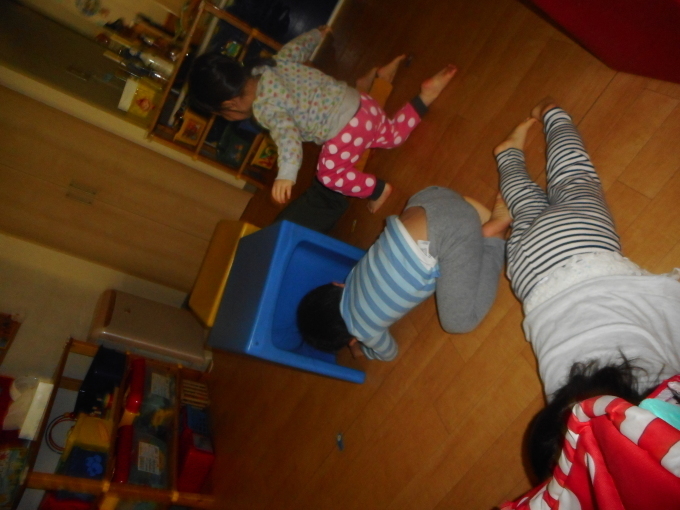 As usually, they had to dance through the beat by jumping, walking, falling down, rolling over and so on. They also got dressed before line-dancing. We are now all freely playing together in the Caterpillar class. 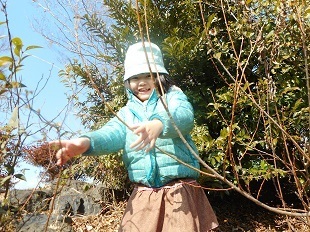 This afternoon, Caterpillars had English lesson giving by me and Aina teacher. We recapped the learned words which were ; snow, rain and sun. They were all able to say these words, we were very proud of them. 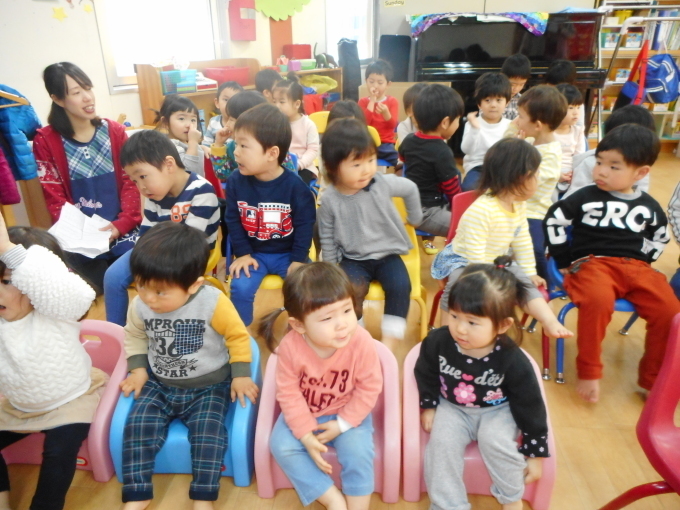 We asked them to come one by one in front of the class and be the teacher by asking ; stand up and sit down. 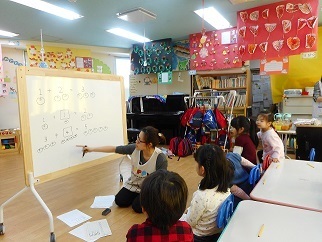 They were shy at the beginning but we are working hard on it and I got surprised by their speaking and pronunciation skills, they are quite good. 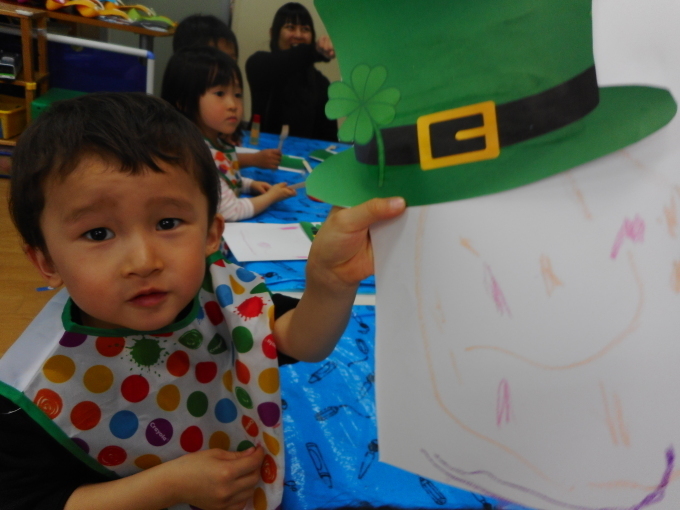 Then, we drew and painted a Leprechaun for the St-Patrick's event. They had to draw the Leprechaun`s face, ears, mouth, nose and eyes fallowed by adding his hat on and painting his beard with orange paint by using fork as paintbrush. 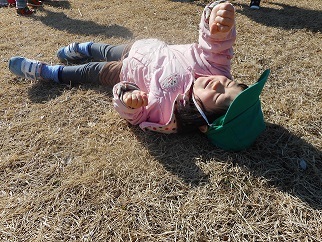 Meanwhile, Butterflies were practicing the graduation ceremony directly after eaten their snack. They practiced dancing and signing different parts of the ceremony. They kind of get where they should stand or sit but it`s still new for them, that is why we want to practice as much as we can in order to have them ready and provide you good memories. This moment is very important for everyone and we will give everything that we have to make this moment magical and memorable. 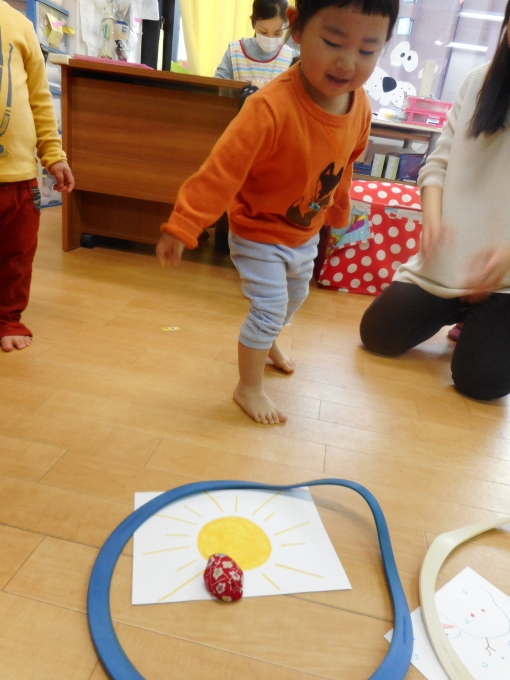 Today both the Butterfly and the Caterpillar kids had their Graduation Ceremony practice. They all gathered inside the Butterfly classroom and sat down. There were chairs lined up. The Nenchos entered the class the way they would enter the hall later during the ceremony, bowed down and received their certificates. The Caterpillar kids also presented their dance moves. They were quite amazing. Today we had a fun afternoon! 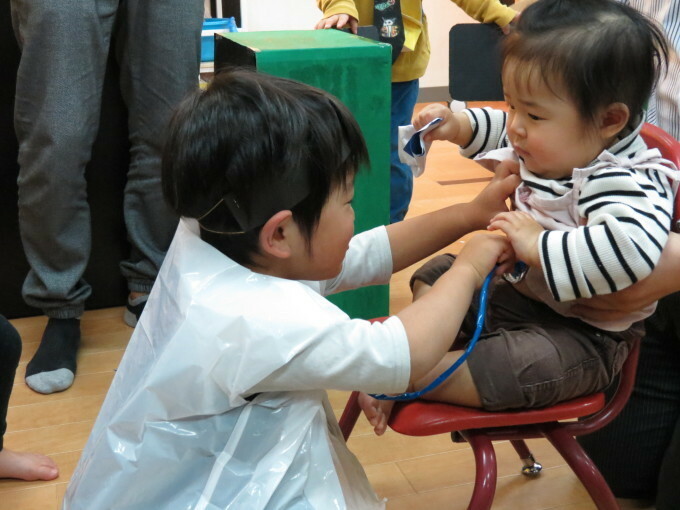 After the kids woke up, they went to check out Project Faire at Plusup! There had a big aquarium going on. 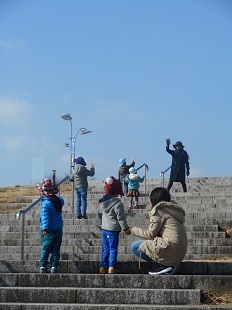 The kids had fun looking at the gigantic tower and the little models of sea creatures. It was so much fun! 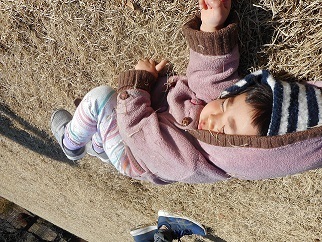 Afterwards, we had snack as usual and then went ahead for some "Fun with English" time. This time, we played the Magician Game. One kid would hold a magic microphone. The microphone could turn the kids into anything. The kids were turned into rocks, spaghetti, dragons, etc. It was so funny! 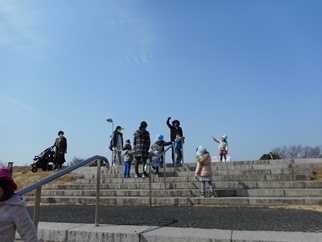 We had our Exhibition Day in the afternoon! The kids and their parents watched the video they had recorded earlier. 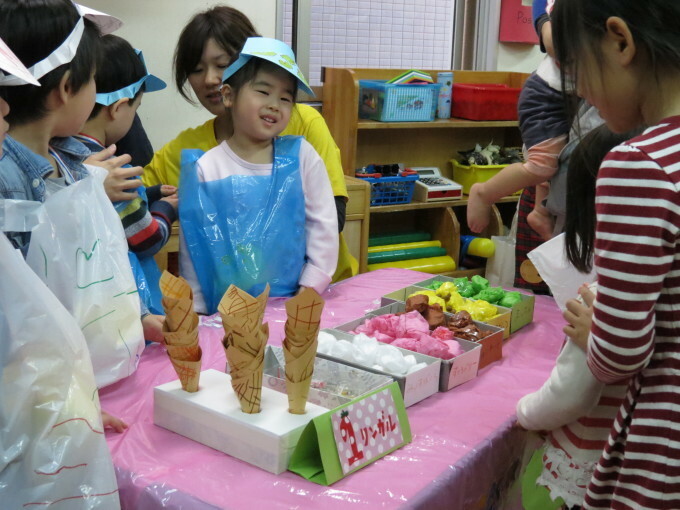 The kids introduced their shops and welcomed everyone to buy their products! Then, they split into two groups: one group would take care of the shop while another group would check out the other shops. They each had a wallet with some coins and a suica card! There were plenty of stuff on sale. 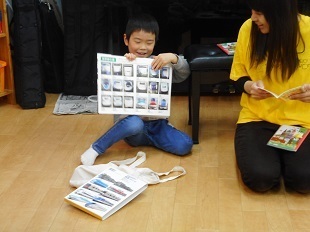 The kids had fun buying gadgets, photo frames, stationaries, and many others. They also stopped by the ice-cream shop and rode the train! It was so much fun! Everyone did an amazing job!! Well done! 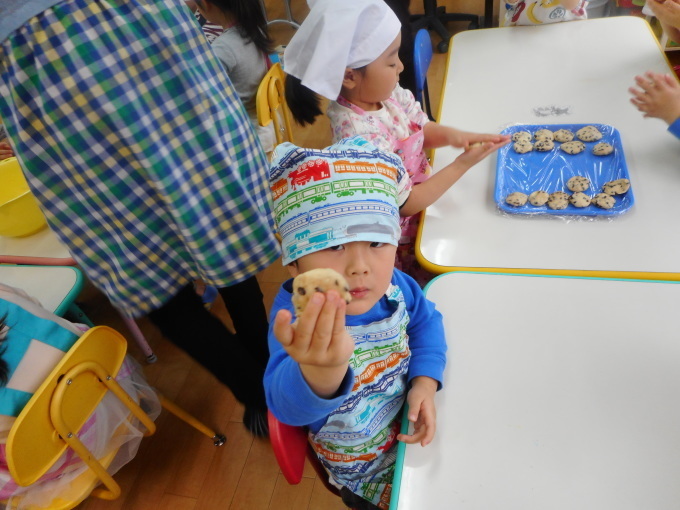 Today the Butterfly kids had wonderful chocolate chip cookies during snack time! They made the cookies earlier and they turned out delicious!! The kids really enjoyed rolling the batter into round shape and flattening it! They made plenty of cookies! It was hard work but I'm glad they turned out well! 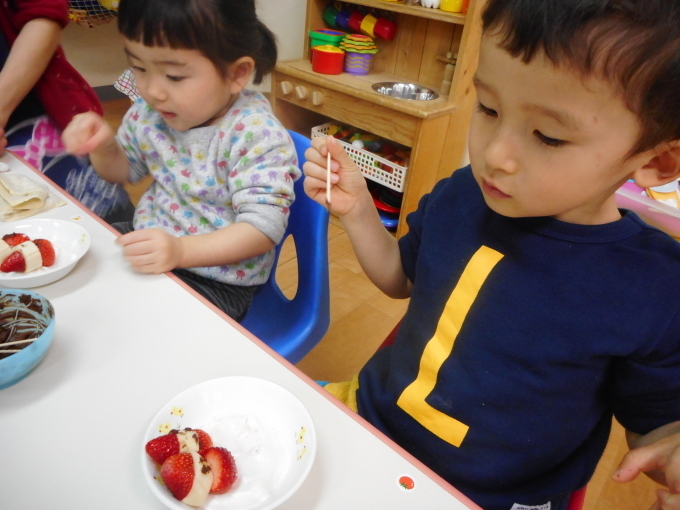 Meanwhile the Caterpillar kids had their cooking lesson. They continued making their Doll Festival's cake. They cut up some fruits and put them together. They looked super delicious! What a wonderful day filled with tasty treats! 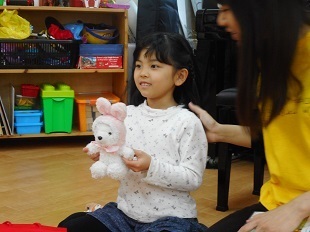 Today the Caterpillar kids made dolls for the Doll's Festival. 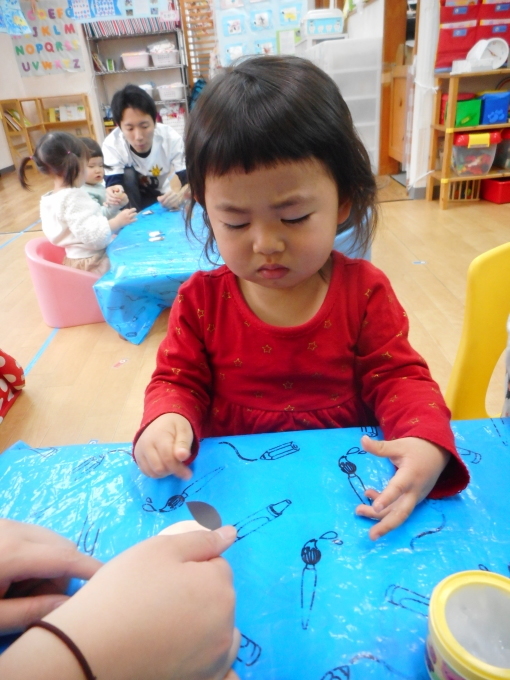 They stamped their hands, glued some papers and then drew eyes, mouth and nose on the dolls' faces. 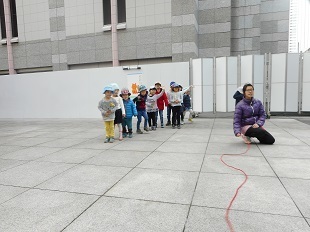 Meanwhile the Butterfly kids had their ABC lesson. They first played The Witch and Wizard game. They pretended they had magic power and turned the kids into rocks, food and animals. It was so much fun! 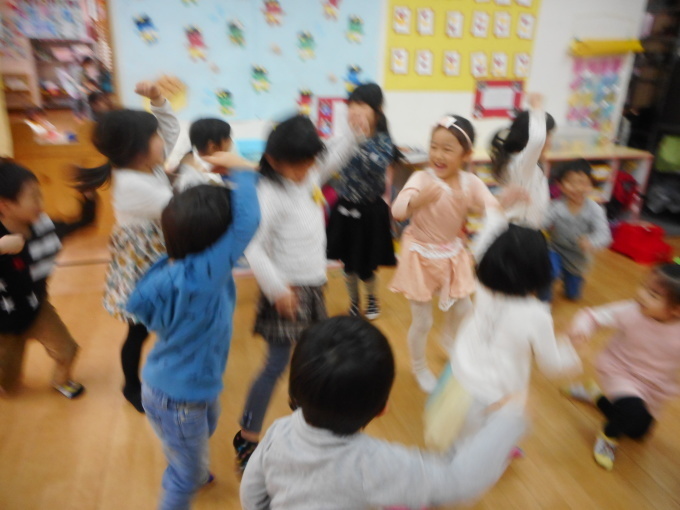 Next, they sang the ABC song and played some games to review the alphabets. 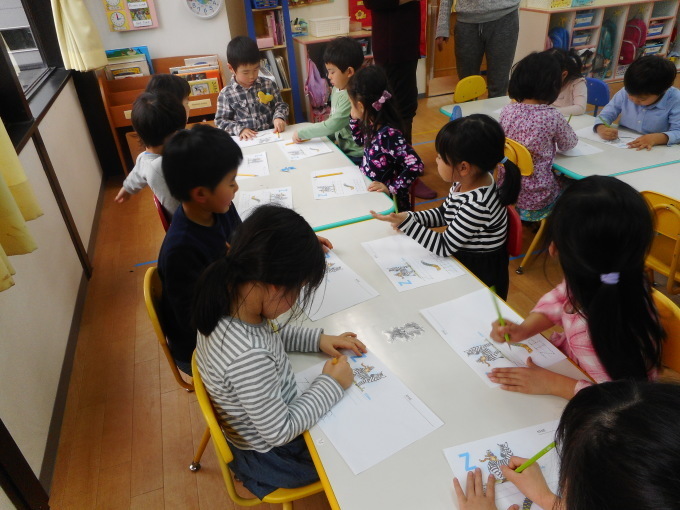 Today the Butterfly kids had their Japanese lesson. They reviewed all the hiraganas they had learnt so far. Finally, they had learnt every single one of them! Two kids also had their presentation today. 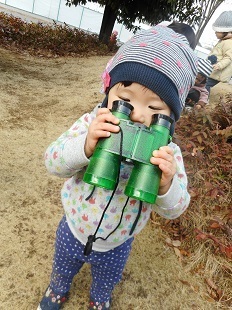 One kid talked about the Mountain Lily. It was a very special type of Lily, the biggest one of all. It had interesting patterns on its petals. It's so pretty. 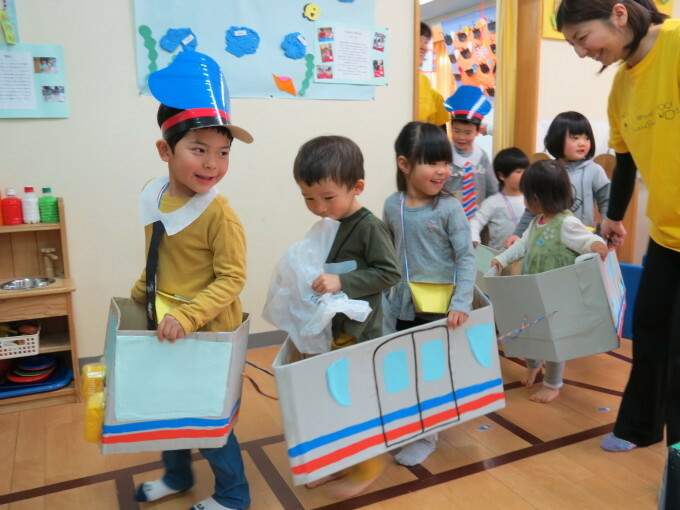 Another kid presented about a vehicle that is currently being developed: an extremely fast one, even faster than the Shinkansen that could change the way we travel in the future! It was really cool! Meanwhile the Caterpillar kids had their English lesson. They learnt a new song. 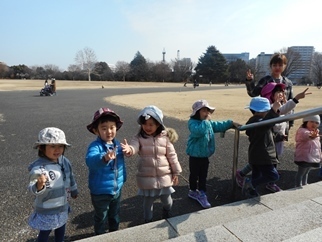 They practiced singing and making funny gestures. 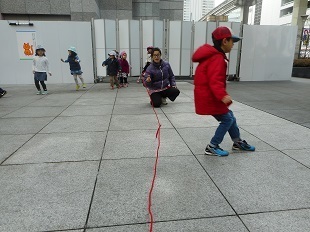 Then, we played a game. 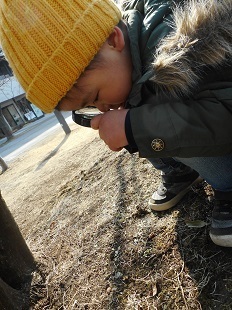 A kid picked the thing he/she liked the most: sun, snow or rain. Then, he/she threw a beanbag and if he/she managed to hit the right picture, his/her wish would come true. One kid had wished for snow and managed to hit the right picture. So, snow came and everyone danced along under the snow. They danced under the rain and marched under the sun! It was so much fun! This afternoon, Caterpillars were having free time and I decided to play a hide-and-seek in the dark with them ; I was the human and the kids were the ghosts . 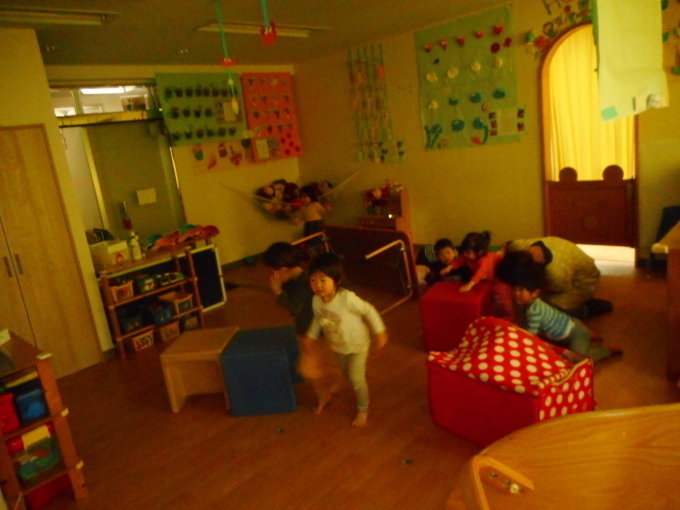 I think it was the first time for them to play this game which someone needs to reach the teacher without being spotted by the flashlight. I placed tables, boxes and mattress which they could hide behind these. 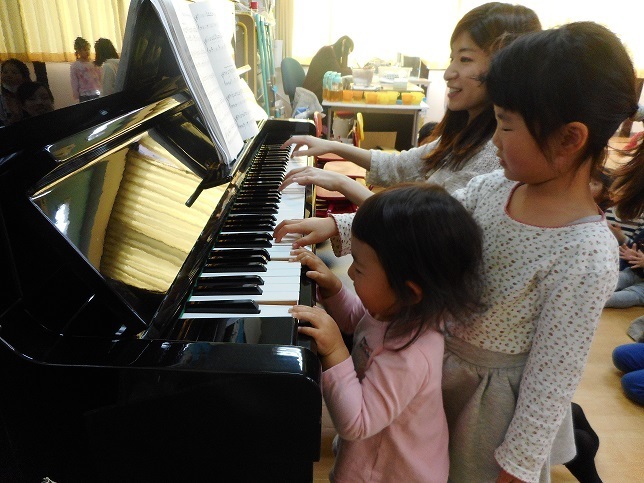 Meantime, Butterflies were practicing the musical instruments for the Graduation Ceremony. 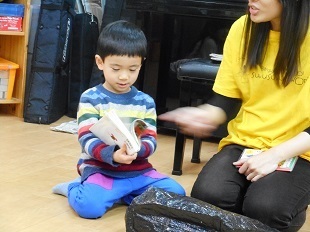 The oldest kids have practiced with almost all the musical instruments which were ; keyboards, piano, xylophone and so on. 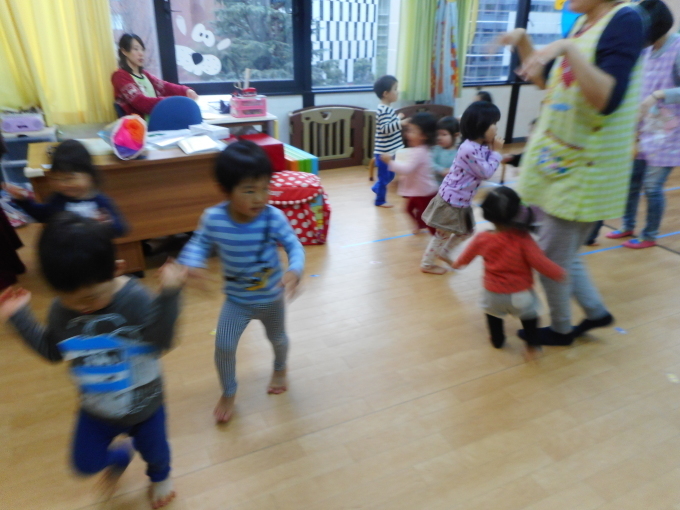 The youngest kids tried to use bells which was difficult for them to follow the tempo but they could improve their skills. It was the first time that they could start from the beginning of the musical composition until the end. 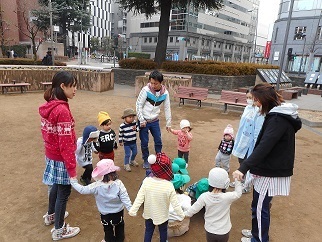 Today the kids had a 'Fun with English' time. They sang the 'Snowmen' song. 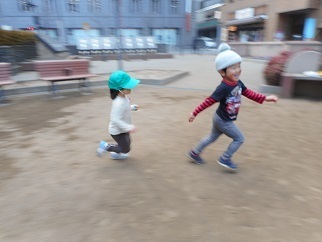 Then, they played a game. 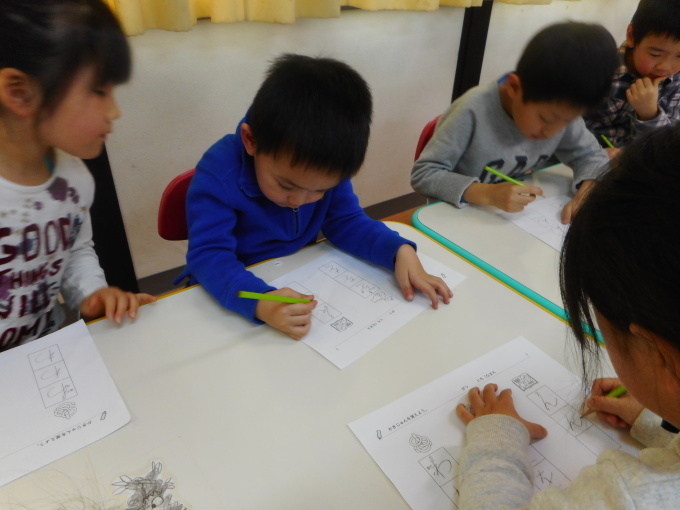 They circled a number and they had to melt the right number of snowmen to match the number that they had circled. Then, they played a memory game. They had a few seconds to memorize the number before the cards were flipped down. Then, they had to guess the right number on each card. It was so much fun!